Once you have your basic module configuration completed and added some aircraft to your database, you want to display some of them on your website home-page as a starting place for your sales funnel. 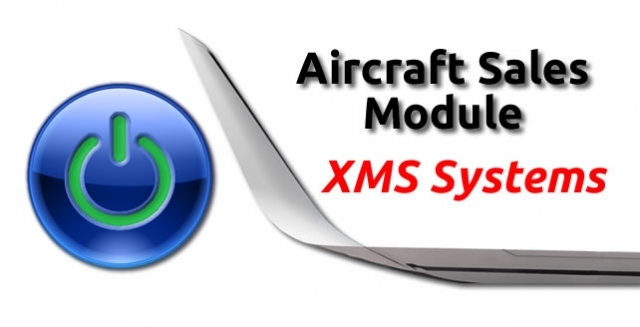 XMS Systems allows any of the following or a combination of them all. In the example below, we have the “newest” aircraft added to the database and “Aircraft Manufacturers” active as sliders. You will see a lot of things but please scroll down to the “Additional Content” and specifically “Aircraft Sales Module” section. The number of aircraft to display. You certainly do not want to display too many. It will take to long to download and will use too much bandwidth (data), especially on mobile devices. This allows you to display the selected aircraft as a fixed “gallery” set of images or a slider. A slider will take up less vertical space on the page. Display the active aircraft categories. Only active categories with aircraft associated with it will be displayed. Display the active Aircraft Manufacturers. Only active Manufacturers with aircraft associated with it will be displayed. Set this option to “Yes” to display a random selection of Aircraft Manufacturer logos at the bottom of your home page. 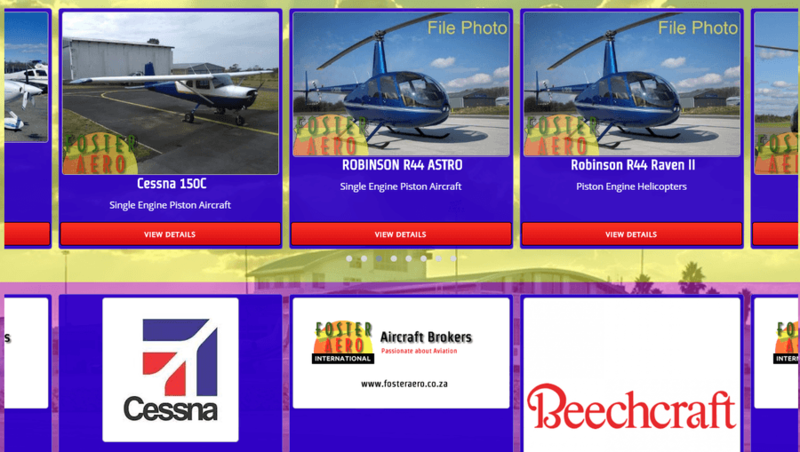 Only manufacturers with logos uploaded and aircraft associated to it in your database will be displayed.